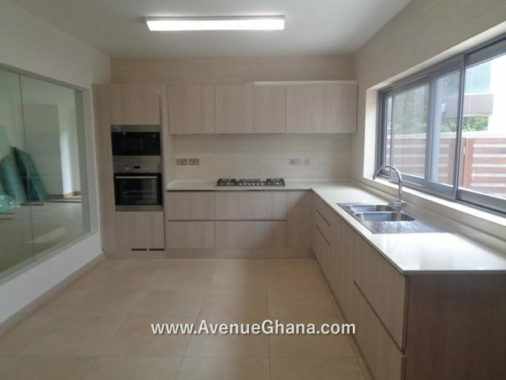 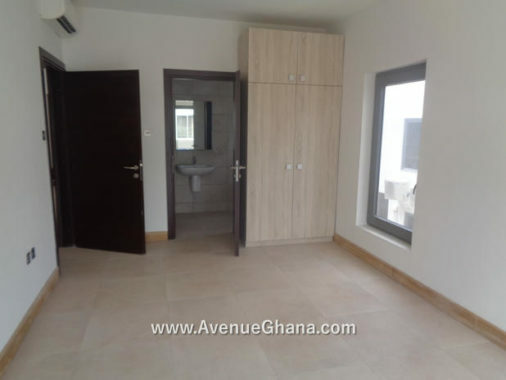 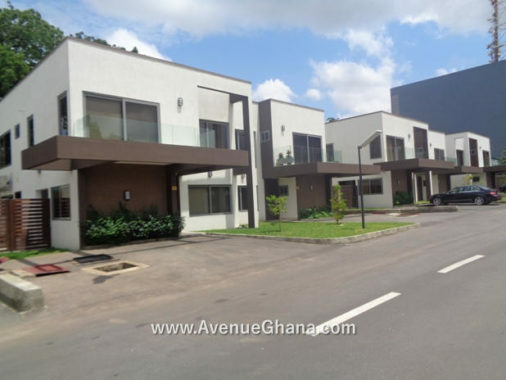 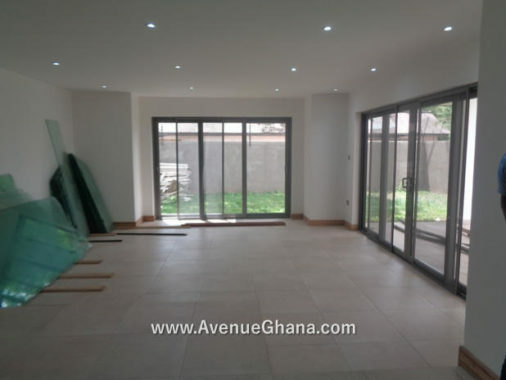 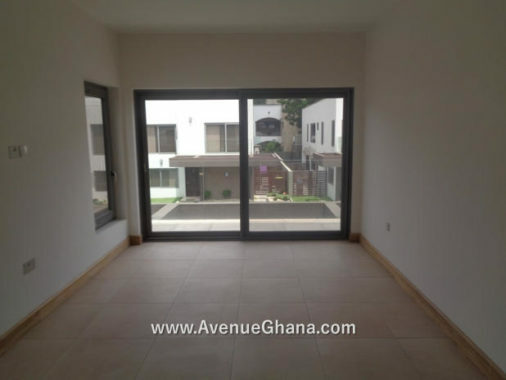 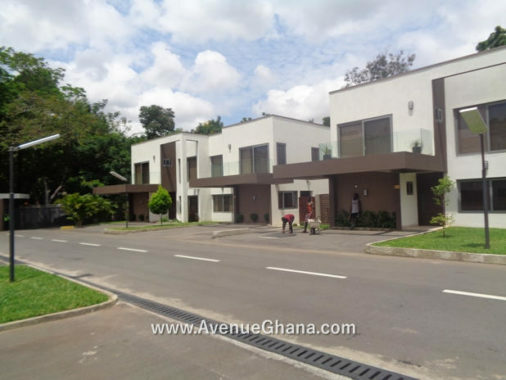 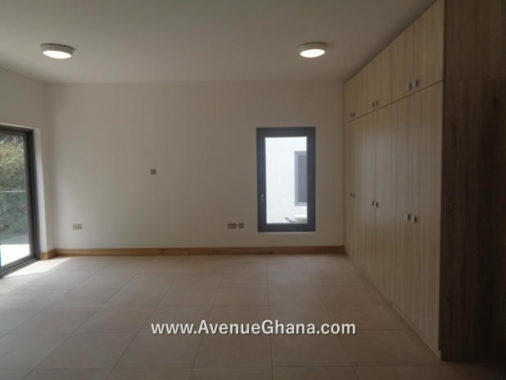 Executive four (4) bedroom house (all rooms en-suite) for rent in a gated community at Ridge near the Ridge Hospital, Accra. Each room has A/C, internet and DSTv connection, wardrobe, etc. The kitchen is partly furnished with cooker, microwave, washing machine and a dryer. 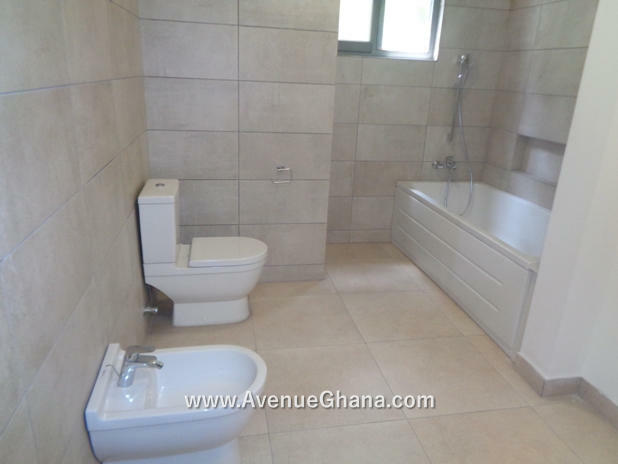 The house has one room outhouse, dining area, large living area, 24/7 security service, swimming pool, gym, garage and above all, garden and trees. 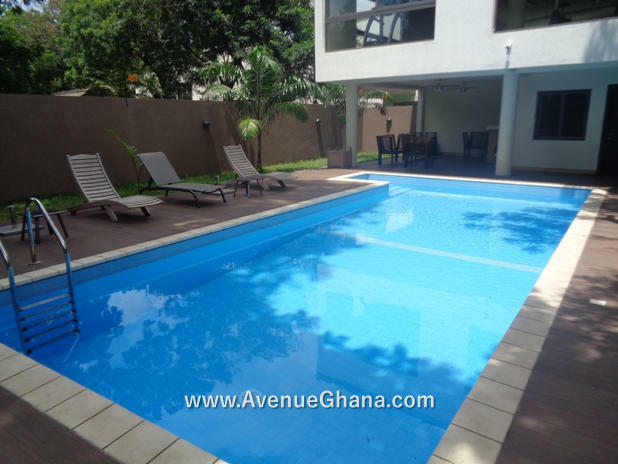 There is uninterrupted water flow with underground storage tanks. It is renting for US$ 5,000 per month (highly negotiable). 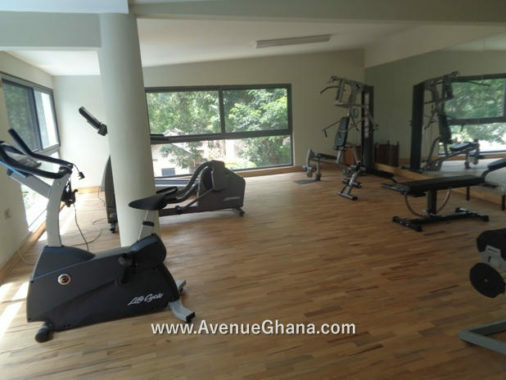 The amount is inclusive of the service charge.